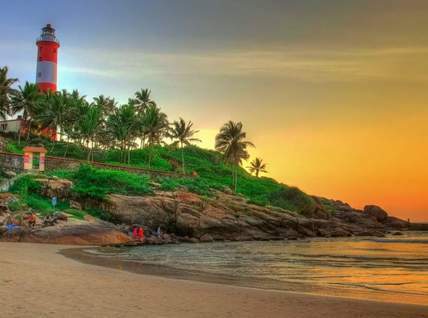 Our representative will receive you at the Trivandrum International Airport and transfer to the hotel at Kovalam (15 km). Feel at leisure in the evening when you relax yourself in beach side. Overnight stay at Kovalam. After breakfast check out from the hotel and drive to Kumarakom (50 km). Check in to the hotel. Afternoon proceeds for local sightseeing in and around Kumarakom - a tiny backwater hamlet perched on the western banks of the Vembanadu Lake. The stretch of backwater is spread over 900 sq. km. Overnight stay is arranged in Kumarakom. After breakfast proceed to Periyar (130 km), a highly picturesque resort ideal for unwinding. Upon arrival you will be taken to resort. In the evening simmer down and get refreshed enjoying a boat safari in the scenic Periyar Lake, occasionally winning the glance of some rare varieties of birds and animals at Periyar National Park. Return to hotel for an overnight stay. Next morning drive down to Munnar (110 km). On arrival, check into the hotel and relax for the rest of the day. Overnight stay at the hotel will be arranged. Morning explore the picturesque hill station. Your sightseeing itinerary will include Anaimudi (2,695 m), South India’s highest peak, the Christ Church, the Evarikulam National Park, the Rajamala Hills, Top Station and the Madupetty Dam. 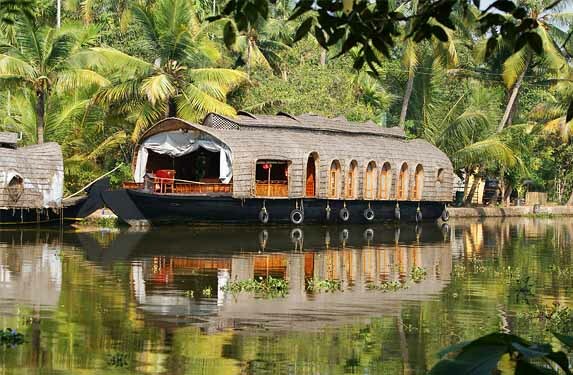 Travelers can also indulge in activities like boating and horse riding here. Return to the hotel for overnight stay. After early breakfast drive to Cochin (140 km). Transfer to hotel on arrival. Afternoon sightseeing of Cochin covering Fort Cochin, still keeping alive its ancient Jew tradition, the Santa Cruz Basilica, Mattancherry palace, St. Francis Church and more. The Jew’s street and the Chinese fishing nets at Fort Cochin beach are the must see. Evening cultural show at Fort Cochin. Overnight stay at Cochin. Morning free for shopping. 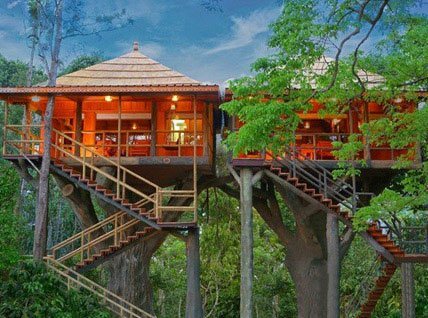 Afternoon check out from hotel and drive to Athirappilly waterfalls (90 km) for sightseeing. Evening transfer to Cochin International airport (55 km) for your flight back home, feeling contented about a wonderful holiday you spent in the “God’s Own Country”.